Flood maps are changing on November 4th! With Marshfield Special Town Meeting approaching, we have outlined some items to keep in mind as we move toward the flood map effective date. OCTOBER 24th : The date of Marshfield Special Town Meeting, where the town citizens will be asked to adopt the Flood Insurance Rate Maps (FIRMs) by a vote of 2/3. A yes vote will adopt the new FIRMs. A no vote would reject the new FIRMs. NOVEMBER 4th : The FIRM effective date. The date most flood insurance related decisions must be made by. As a note, even if the flood maps are not voted in, the maps will become effective for FEMA and non-FEMA related decision making. For those newly mapped into a special flood hazard area (the V or A zone) for the first time under the new FIRMs, a Preferred Risk Policy (PRP) should be purchased before the November 4th map effective date. Purchasing the PRP before the map effective date will give those insured’s 2 years of the low rates versus 1 year if individuals wait until after the map effective date. If you do wait until after the map effective date, you have 11 months to purchase flood insurance or you will be asked to pay the full rate for the zone you are in. Flood Insurance, in most cases, has a 30 day waiting period to go into effect. Flood insurance policies will be considered grandfathered to the current maps as long as the INSURANCE COMPANY acknowledges receipt of payment as of 11:59PM on November 3rd. HOWEVER, due to the 30 day waiting period, your LENDER may still ask for flood insurance even though the policy has been purchased. This will be an issue that you will have to discuss with your lender. Those with Letter of Map Amendments (LOMAs) will have their LOMAs “re-validated” based on the proposed maps. This process checks to see if the proposed Base Flood Elevation will be higher than the current LOMA now in effect. The first round of re-validation has been done, and the results can be found on the Letter of Final Determination. 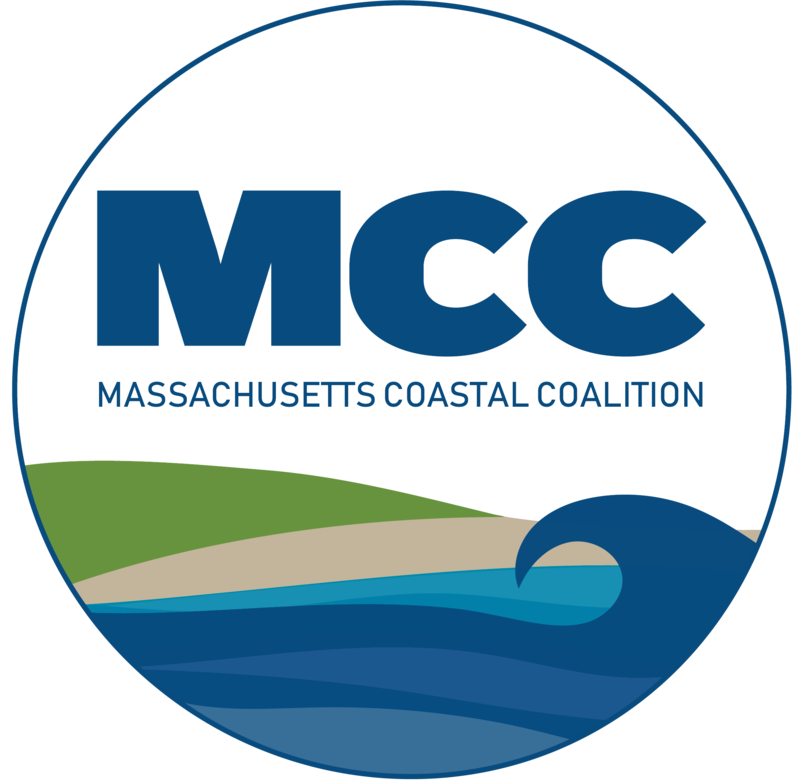 This letter is on both the Town’s and Marshfield Citizens Coastal Coalitions (MCCC) website. Why adopt or not adopt the FIRMs? The MCCC, as a board, has taken no official stance on the FIRM adoption. We have spent the past several months listening to all sides of the discussion, and find it our place to inform residents on why some will be voting against the flood maps, and the repercussions of not adopting the flood maps. Discussions with individuals who will be voting against the flood maps included points such as confusion or lack of knowledge with procedures going forward for the community and the citizenry. Also discussed was the inaccurate modeling and lack of exploration of different flood models. Also discussed was the fact that the maps are inaccurate by admission of consultants, FEMA, and others. Our mission was also to make the community aware of the implications if flood maps are not adopted. Property owners will not be able to purchase NFIP flood insurance policies and existing flood policies will be non-renewed. Federal disaster assistance will not be provided to repair buildings in flood hazard areas for damage caused by a flood. Federally insured or regulated lending institutions, such as banks and credit unions, will still be able to make loans for buildings in flood hazard areas in town. However, some lenders may voluntarily choose not to make loans. The last bullet is especially important. After talking to lenders and seeing examples of requirements across the country, with no federally backed insurance available, lenders would either require a private flood policy or choose not to lend in the special flood hazard area. Private flood would then be required, and as discussed before, will not cover all risks. We have seen examples of private policies in “V” zones with annual premiums in the six-figure range. We have been asked if these repercussions could actually happen. The answer is yes, because congress has legislated this over many years. Whether we like it or not, these are the ramifications of not adopting the flood maps by federal law. The Flood Insurance Rate Maps require a 2/3 vote to pass at Special Town Meeting. Remember to be there to have your voice heard.